AMDA | AMDA News - Playing Your Opposite on "Finding Carter"
The limitations—one might imagine—to learning about the performing arts and pursuing professional work in a small Arkansas city did not slow down Caleb Ruminer. He started performing at the age of nine and, by 15 years of age, had signed with a talent agency in Little Rock, working professionally in local commercials. Caleb then made his way to AMDA Los Angeles where, just prior to successfully completing AMDA’s Conservatory Studio Program, he signed with The Savage Agency. Prior to “Finding Carter,” Caleb’s recent credits include a Dodge commercial, the independent film Ambient, and “Castle” on ABC. Caleb returned to AMDA for the August 2014 Open House, giving students valuable insight into studying at AMDA and transitioning to professional work. 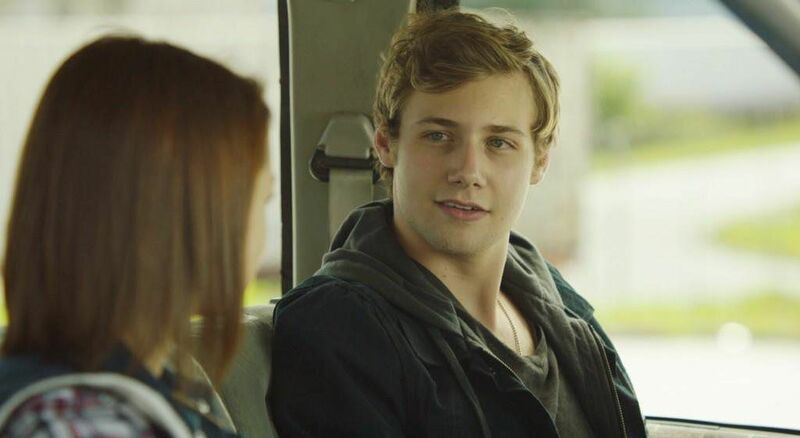 “Finding Carter" airs Tuesdays at 10 p.m. on MTV.